There has never been a better time to play in the Live Casino. The games that are being introduced by the best Live Casino providers are getting bigger and better than ever. 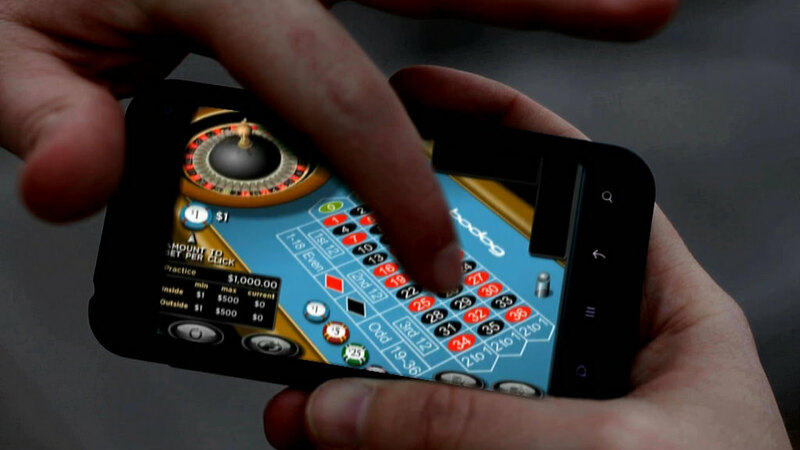 Gone are the days when you would simply play a CGI game of roulette on the screen, these days you can download a live game, with a live dealer. You can communicate with the dealer and other players and experience as close to a real live casino atmosphere as it is possible to get without even having to leave the confines of your front room. The games have gone from simple roulette and blackjack all the way to the fantastic Dream Catcher, the innovative Double Ball Roulette, Blackjack Party and more. However, with so many choices, what are the best live casino games to play now? This game is roulette but with a difference. Roulette is one of the bread and butter games of any live casino and this version of the game takes it up to the next level. This new and interactive variant, brought to our screen by Extreme Live Gaming, sees the player interact with the dealer, instructing the dealer when to release the ball after every 20 spins. If you want to be the Golden Ball winner, then you have to bet the highest total bet for 20 consecutive spins. To get started on this gilded game, pick your table and place your bets. Then, one selected player will be awarded the Golden Ball button and the others play on as normal. The player with the Golden Ball power will then tell the dealer when to spin the ball. When the ball is spun, the dealer announces the winning number and the player who wins will get the prize, which will either be a percentage of the player bet or a set amount - depending on the payout rule that has been previously set. If you love roulette, you love gold and really like something a little different, then Extreme's Golden Ball roulette is the table to hit. Other roulette varieties worth a look are Immersive Roulette, Double Ball Roulette and Authentic Roulette Lucky Ball. Blackjack is always an exciting game, but it gets even better when you join Evolution's Blackjack Party table. This game is aimed at the people who aren't real blackjack pros, as these are relatively low stakes tables. However, what this game does allow you to do is 'bet behind'. With each of the tables having just 7 seats, if you don't manage to get a place at the table straight away, the 'bet behind' option allows you to make a bet on any of the 7 players' hands. However, even if you do manage to get your seat at the main table, you can still bet behind on another player's hand. Another point which sets it apart from other games is that seated players can place Perfect Pairs as well as 21+3 side bets. This table is a real party table. As you play along with the 2 young, cool dealers, you can join in with the banter, listen to the music blaring in the background and really get you in the party mood. If you love blackjack and you enjoy a party, then this is for you. Stepping away from the more traditional live table games, we come to Dream Catcher, the innovative game from Evolution Gaming. This game is unlike any other in the Live Casino and it falls into a whole new category, away from the standard table games. This is a Wheel of Fortune style game which allows players to bet on 6 numbers as well as the opportunity to win 2-times or 7-times multipliers. The game not only looks quirky and cool, but the hosts are always friendly and entertaining and because of the style of the game, it attracts every type of player, especially new players and less serious players. To get started, simply open the game, select your bet amount and choose one of the 6 numbers to bet on - where 1 stands for a 1:1 bet and 10 stands for a 10:1 bet. The wheel has an addition 2x and 7x multiplier. Once you place your bet, the host spins the wheel and wait until it stops. This game is different, simple and fun and perfect fun for all players.